A Joker - the winner must pay an additional $5.00. The joker is returned to the deck. There are 2 jokers in the deck when there are 10 or more cards in the deck. One joker remains when there are less than 10 cards. 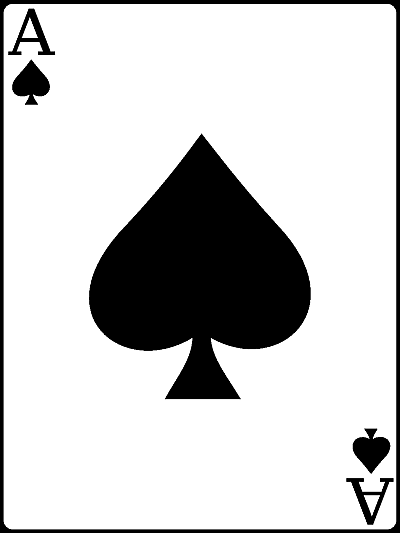 Not the ace of spades - the winner receives nothing and the card is removed from the deck. The ace of spades - the winner receives half of the funds collected.